See this 1070 SQ.FT. 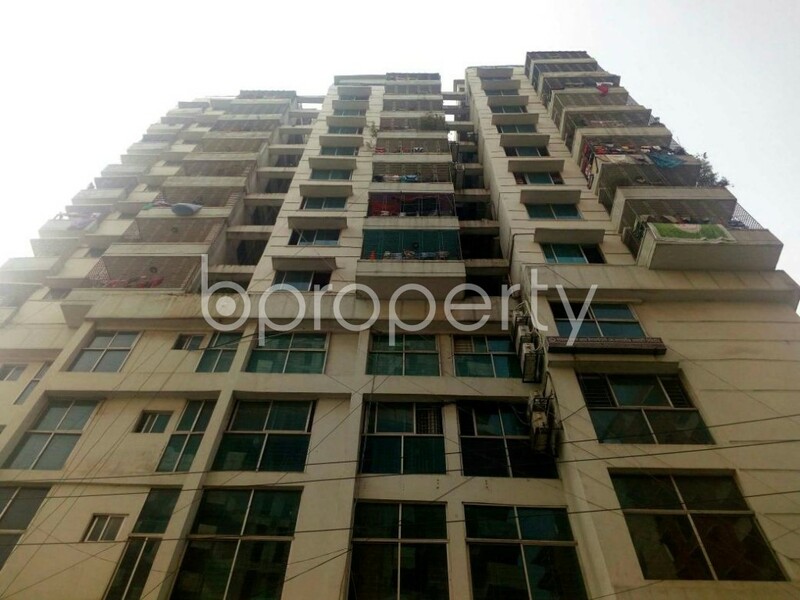 Office space up for sale in Motijheel near to Gopibag Jame Masjid. Need a new location for your new venture? 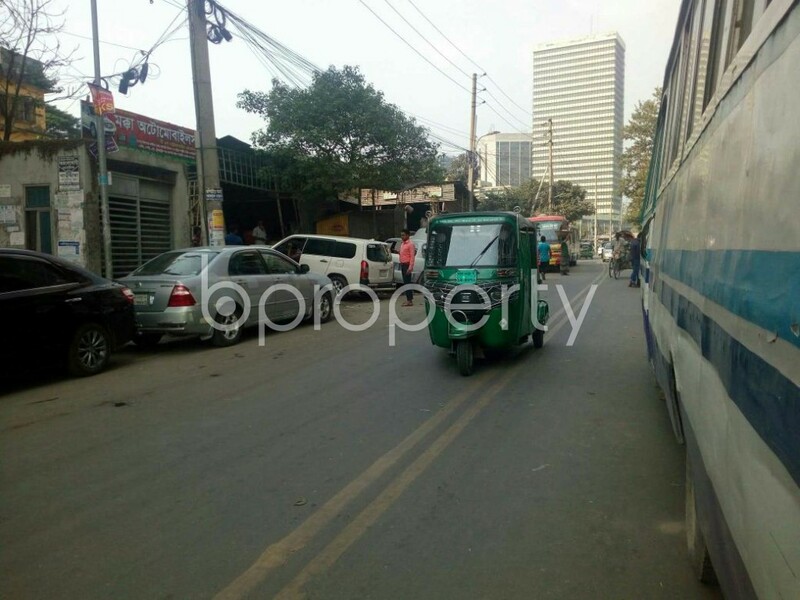 Check this 1070 Square Feet gainful and appealing vacant office space located in Motijheel. This vacant business space not only provides you a great outlook is also having all the updated fittings along with all time security. The vacant space covers an area of 1070 Square Feet and comes at an asking price of BDT 7,490,000. I would like to inquire about your property Bproperty - 1838770. Please contact me at your earliest convenience.